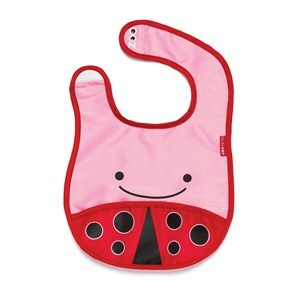 Got a messy eater on your hands? 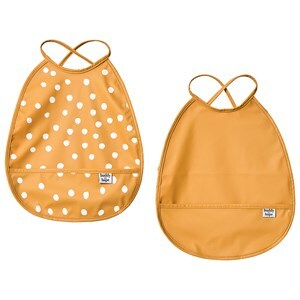 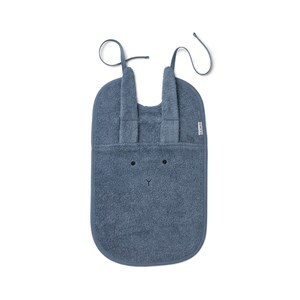 At Goxip, you’ll find the top designer bibs to get you through snacks and lunchtime looking adorable. 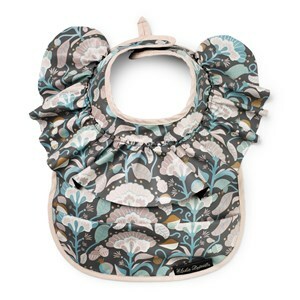 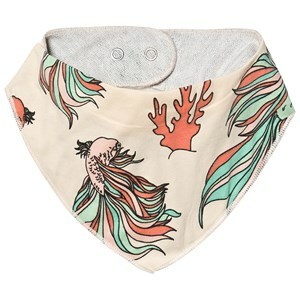 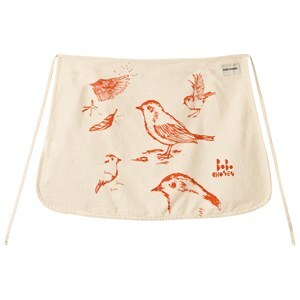 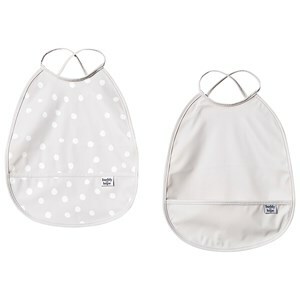 If you know your baby can rock a cool bandanna bib, grab a trendy set. 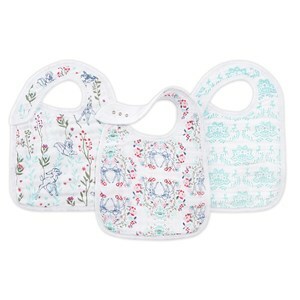 There’s a variety of cute prints to choose from - friendly hedgehogs, adorable unicorns, a playful jungle bib or a colorful pattern. 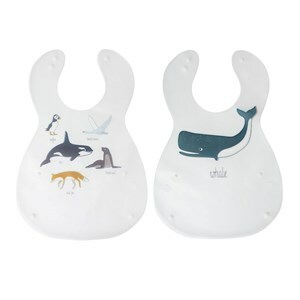 With Goxip’s pieces, you’ll be buying part bib, part fashion accessory. 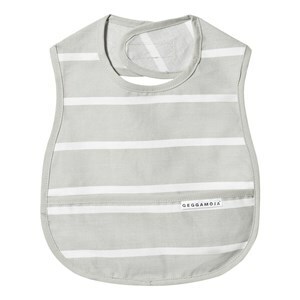 If you want an extra level of practicality, get a bib with a crumble catching pocket! 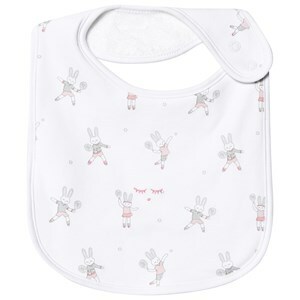 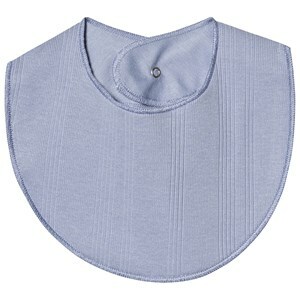 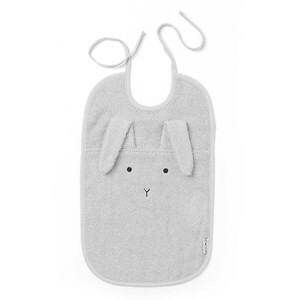 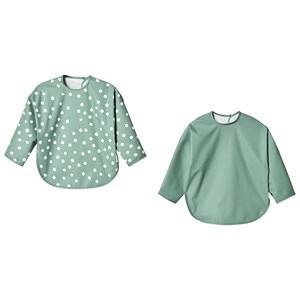 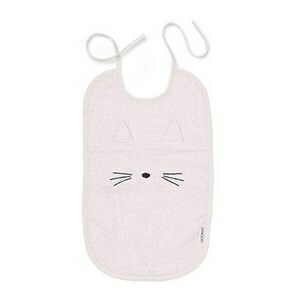 If your messy eater is no-kidding messy, call in reinforcements with a full-coverage, long-sleeved bib. 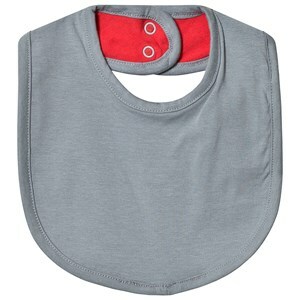 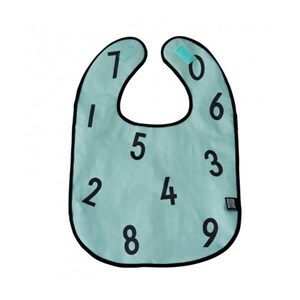 With the right choice of bib feeding your baby on the go becomes no trouble at all. 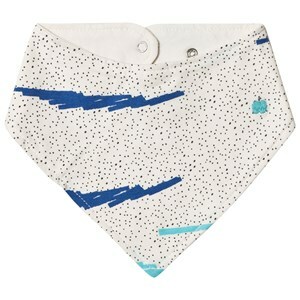 Get one of Goxip’s practical and stylish solutions - and make sure you get one with an adjustable neck strap - and you’ll be set to go.